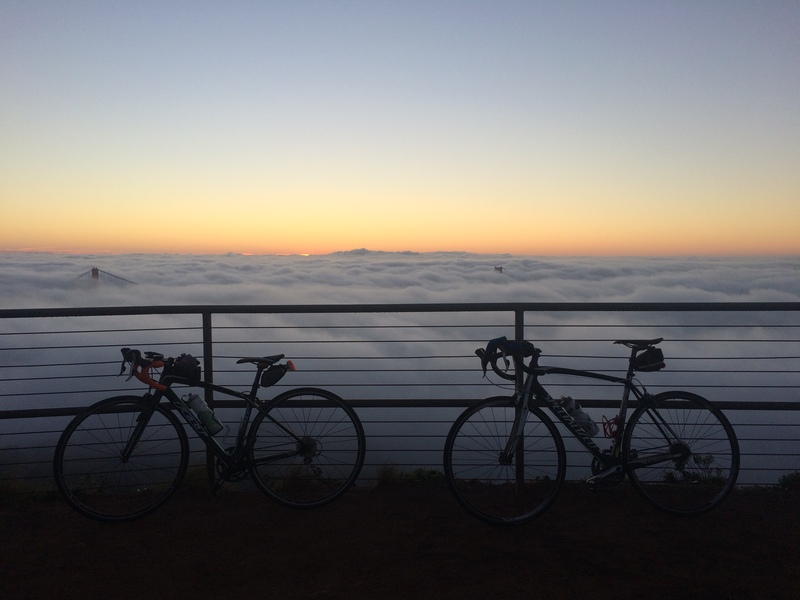 From December 28, 2014 to March 11, 2015 (about 2.5 months) we took a “break” back home in San Francisco. As sad as this sounds, the California drought made our winter in Northern California like a fantastic summer vacation. 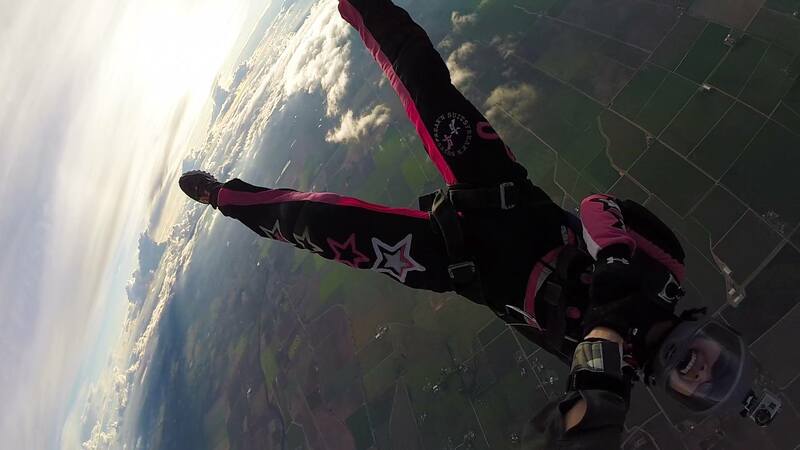 The daily sunny 70-degree weather allowed me to do what I love most during the short time span I had at home. 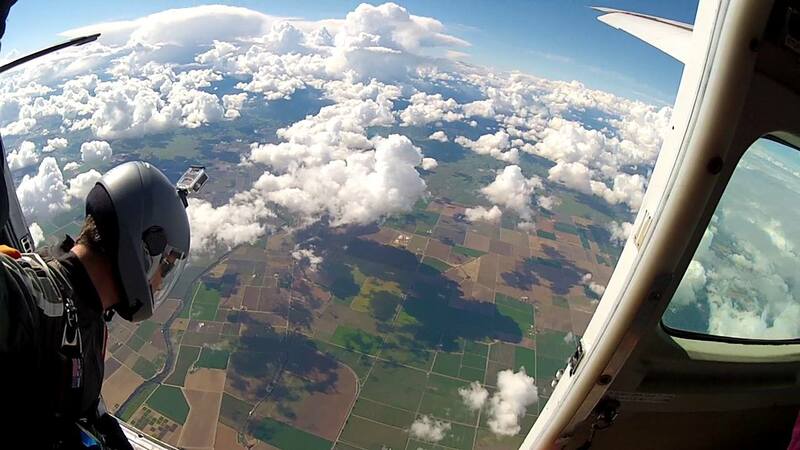 Spring skydiving with fluffy white play things is another favorite. We enjoyed wine country with our best friend. 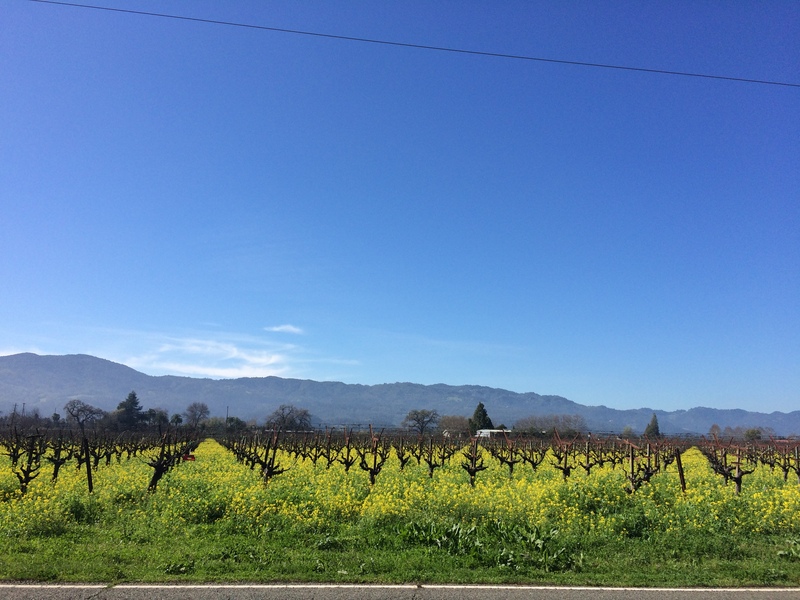 Spring vineyards and flowers are so beautiful. We got to hang out with the many friends we have back home. 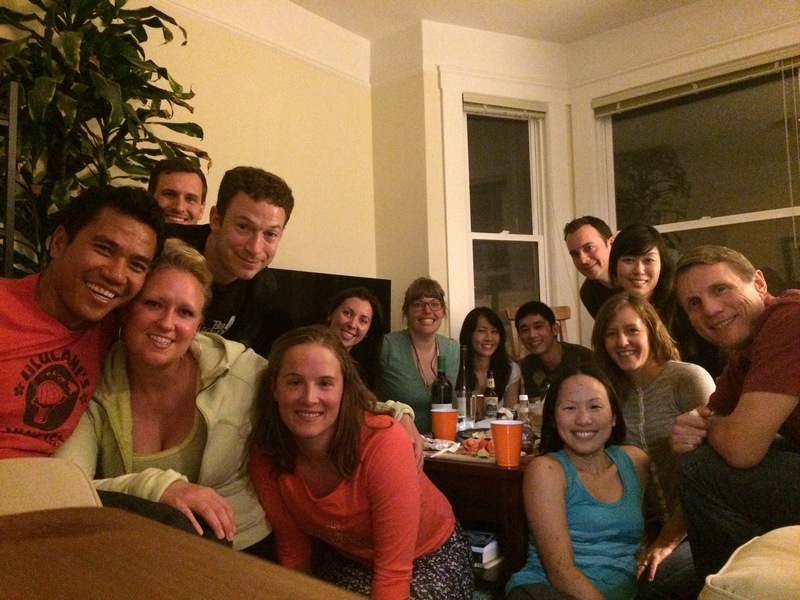 Good friends from our triathlon club even had an organized farewell potluck dinner for us! Many of my friends asked me what I did during the day, since my lifestyle was comparable to a retired person’s. To satisfy your curiosity, I’ll answer that question here. When I wasn’t swimming, biking, running, hiking, and yoga-ing, I experimented with many new recipes (I LOVE being in the kitchen!). I even went through a 25-lb bag of flour from Costco in practically a month. I also worked on 3 separate, personal art projects. But more importantly, I crammed a whole year’s worth of Spanish into 2 months. This book is awesome. And now it’s less than $8! 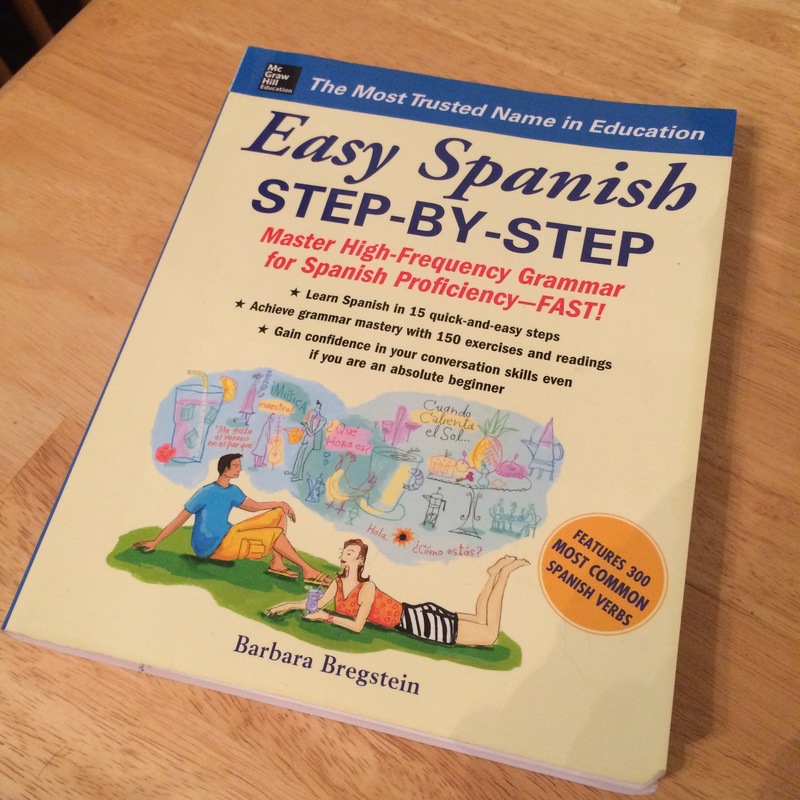 I definitely got more than $8 worth of a new language out of this book. After having studied Vietnamese, Japanese, and a bit of Chinese, I was excited and fascinated to learn my first Latin language. The most stressful yet most essential part of my 2-month sabbatical was trip planning and preparation for the Romping & Nguyening Adventures Part 3: South America. I planned on starting our trip with Patagonia in the deep south during their remaining weeks of summer warmth, and I knew getting there would not be a straightforward task. For now, I can tell you it’s an international flight from San Francisco to Santiago, Chile (which is NOT direct). Then it’s another flight from Santiago to Punta Arenas (also not direct, and about a 5-hour flight). Then it’s about a 4-hour bus ride to the next major city, and finally, a 2-hour bus ride to Torres del Paine National Park, our first destination. Don’t worry — these legs are broken up over the course of several days. I’ll blog about it after we fly (first class, WHOO-HOO! Thanks Chase Sapphire Preferred!). Not having an itinerary is the beauty in this sort of trip, but there are of course a few exceptions. Due to the skyrocketing popularity of trekking in Machu Picchu, we booked our Inca Trail tour in January for June 7-10, 6 months before departure. They say to book that far in advance; otherwise, tours quickly run out of permits. Chris and I also dreamed of visiting Easter Island in Chile, perhaps one of the most remote places in the world. 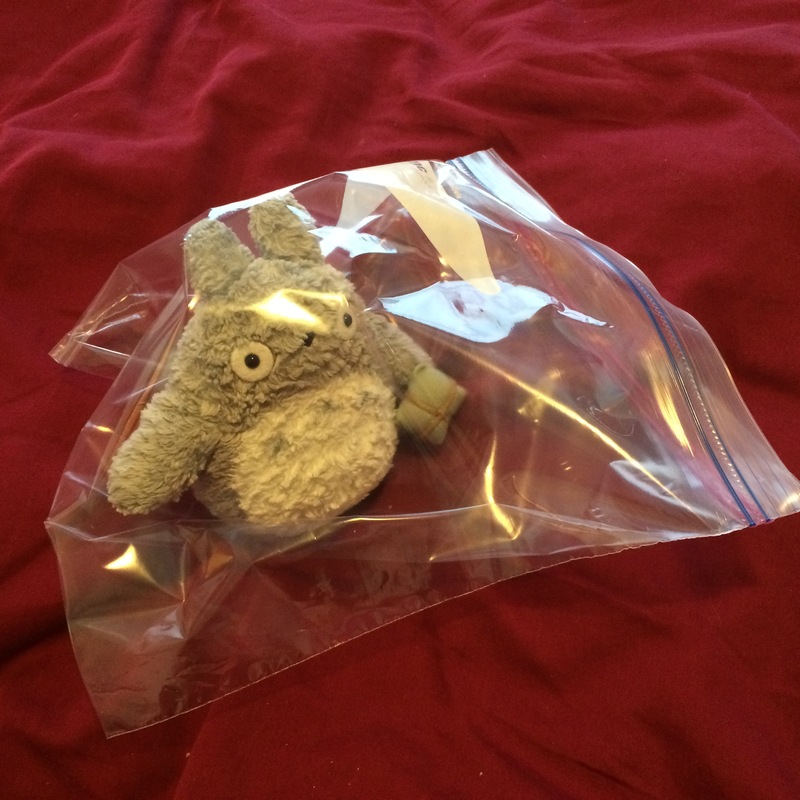 After some quick research, I discovered that pre-planning for Easter Island was essential for the budget traveler. The cheapest plane tickets, which must be booked in advance, run for about $500 roundtrip from Santiago. If booked on short notice, plane tickets easily go for $1000. The cheapest accommodation on the island also gets booked in advance, so last minute booking on the island means expensive lodging. In addition to pre-booking our Machu Picchu tour, we bought our plane tickets and booked accommodation for Easter Island for the last week of April. After pre-booking these two excursions, I faced the next dilemma: figuring out what the hell to pack. 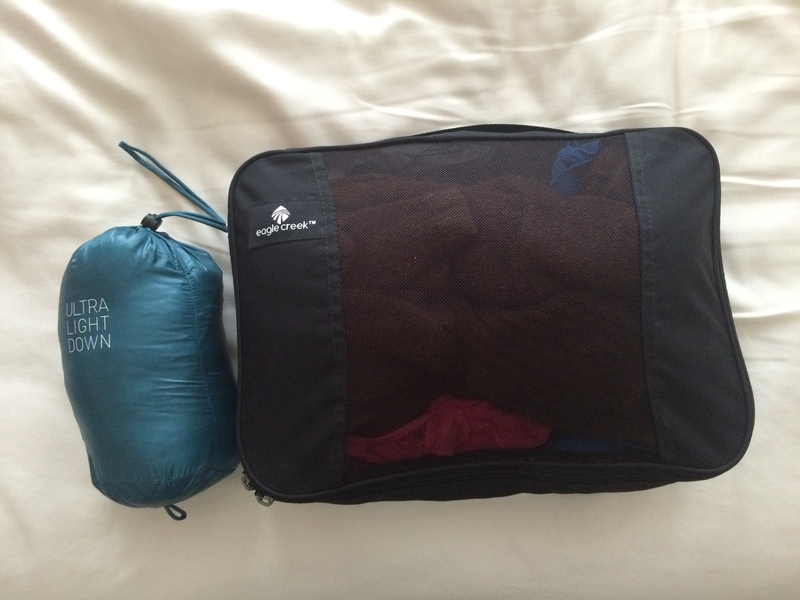 Unlike our 5-month trip in Southeast Asia, we would be camping and backpacking for multiple days in the mountains, and more importantly, would need to prepare for all possible weather extremities. 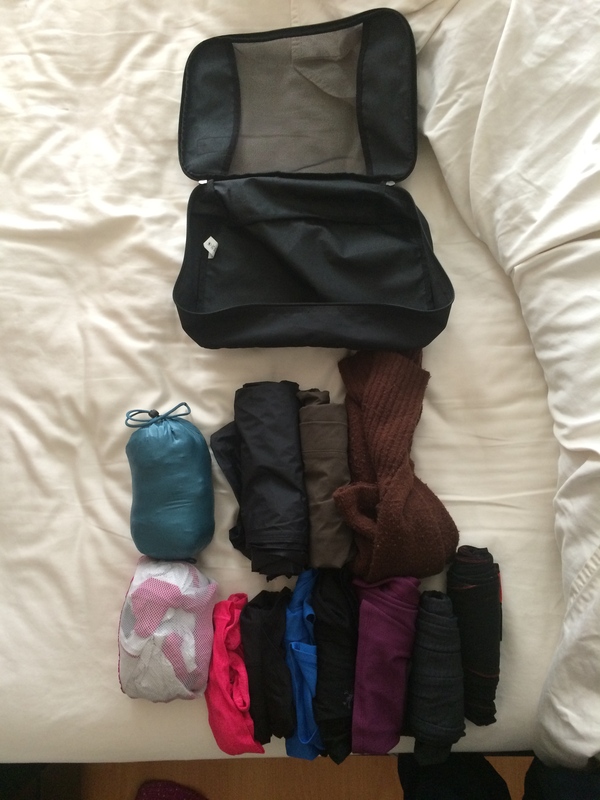 It was easy to get by on shorts and T-shirts for all of sweltering hot Southeast Asia, but our South America trip required much more: beanies, gloves, leggings, rain jacket/pants, thicker socks, etc. 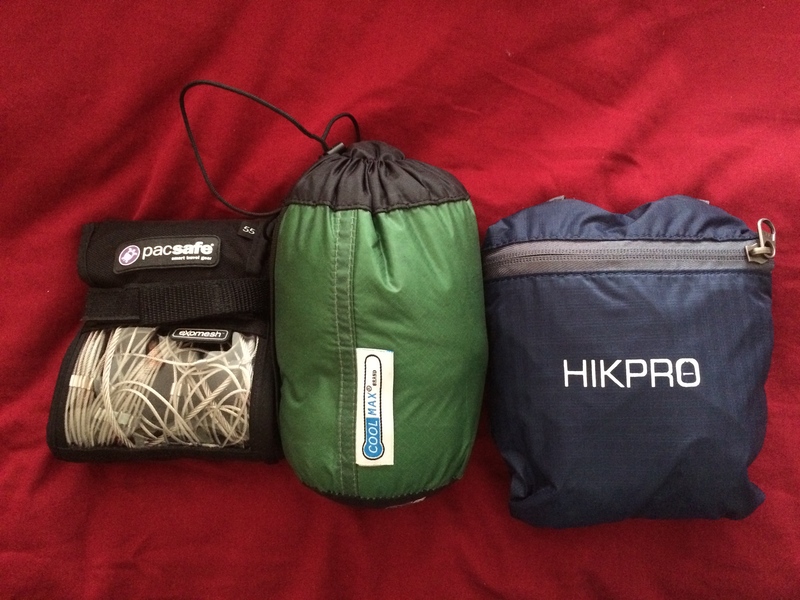 I literally spent hours researching and comparing ultra light weight outdoor products on travel blogs before settling on the “perfect” outdoor clothing and gear. When you’re limited to just that one jacket or one pair of shoes that must last for 5 months, it’s crucial that each item be of quality. Clothes! An ultra light Marmot Precip rain jacket (clearance for $50 from $100), Uniqlo ultra light down jacket ($60 from $80), Marmot Precip rain pants ($55), sweater, 2 zip-off convertible pants (1 Marmot and 1 REI), 2 thermal leggings (Icebreaker and Patagonia), 2 tank tops (Nike and North Face), 2 T-shirts (1 Icebreaker merino wool and 1 tech tee), and 2 long-sleeve shirts (1 Helly Hanson tech tee and 1 Icebreaker merino wool base layer). Undergarments and a bikini. 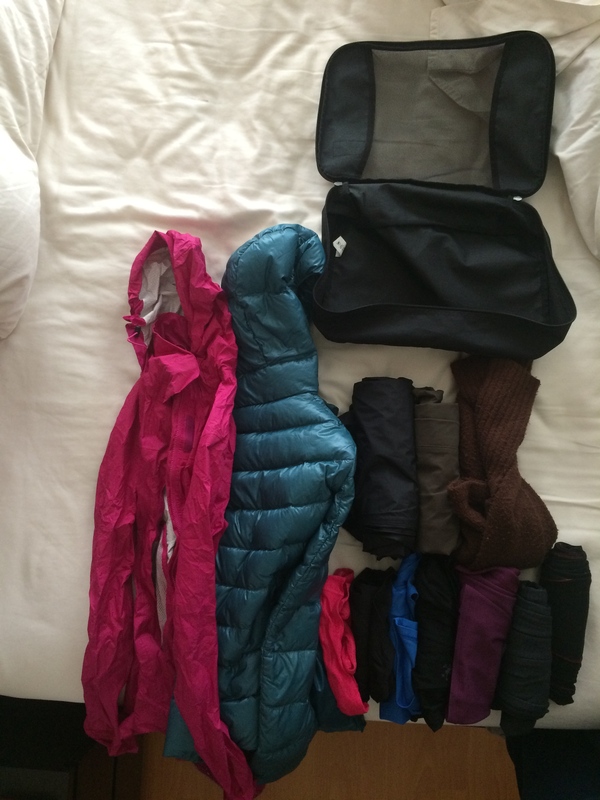 3 sports bras, 4 pairs of socks (all wool), 3 undies (all Icebreaker wool), 1 pair of thin wool Icebreaker gloves, and 1 pair of fleece mitten gloves. They all fit into one small packing cube. 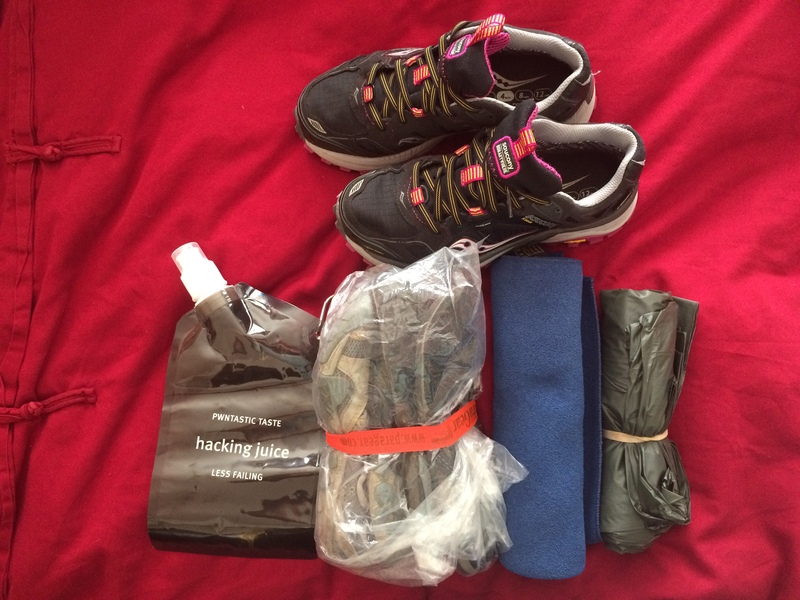 Gore-tex Saucony trail shoes ($80 from $120), a pair of New Balance super minimalist trail shoes, flip flops, a foldable water bottle, ultra light towel, and poncho. 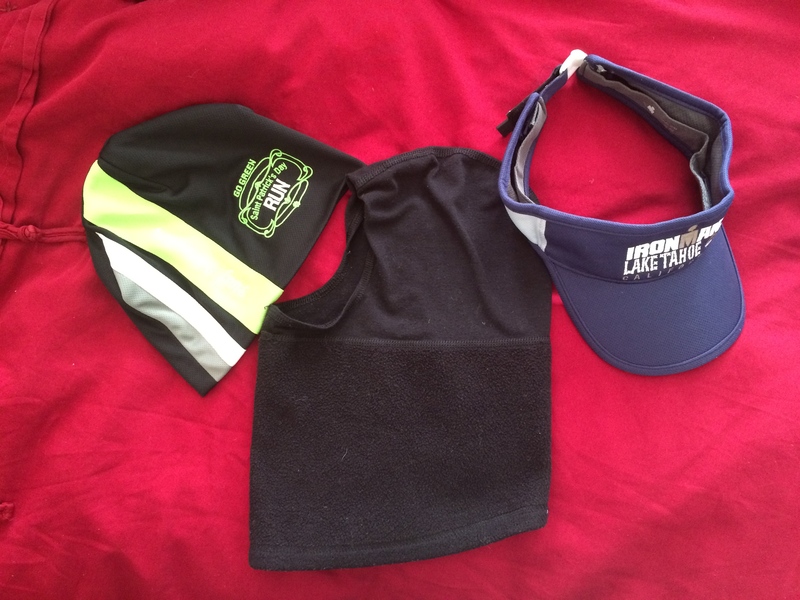 Headwear: beanie and balaclava for warmth, and visor for sun protection. 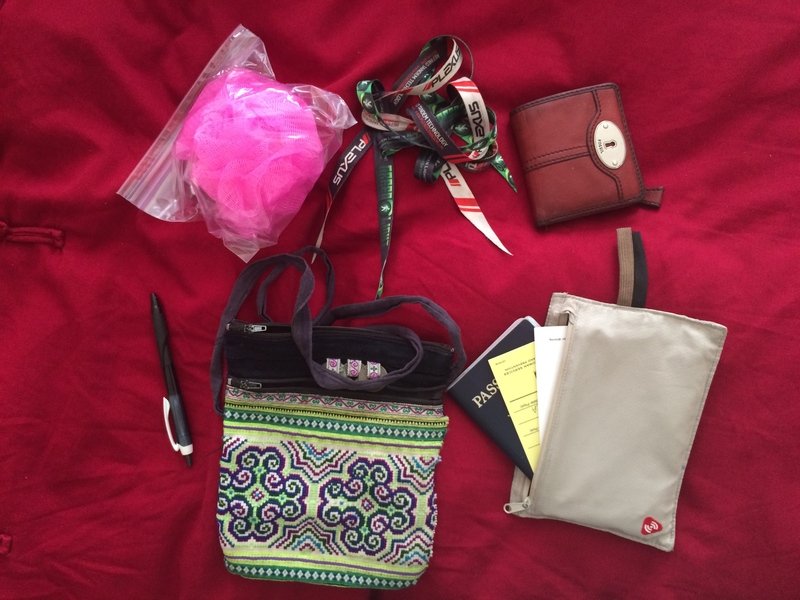 A bunch of small miscellaneous crap/toiletries that fit into one small packing cube. 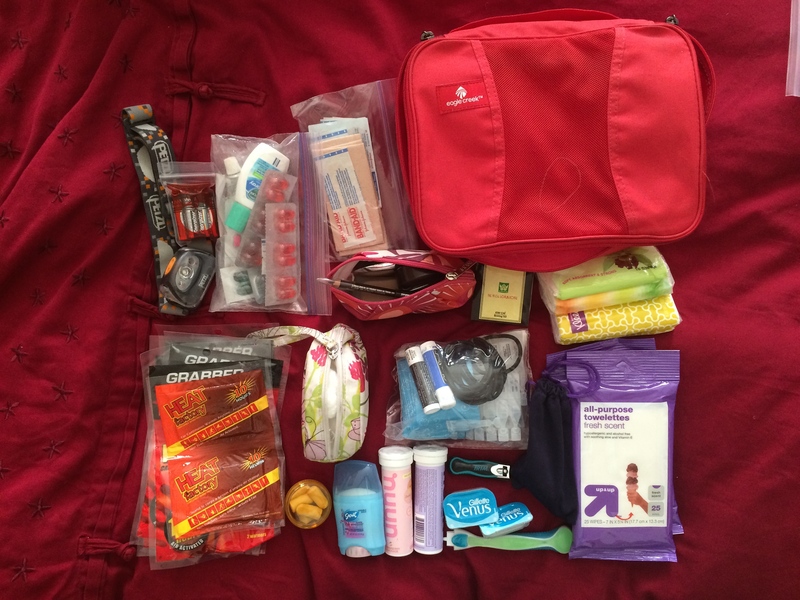 Headlamp, batteries, medicine, bandaids, moleskin, a tiny bit of makeup, sewing kit, tissue packets, hand warmers, cotton balls/Q-tips, chapstick, liners, hair ties, eye drops, ear plugs, deodorant, electrolyte drink tablets, nail clipper, razor and blades, moist towelettes, and LADIES…a menstrual cup. Some extras for camping, such as a spoon/fork, toilet paper roll, and garbage bags. 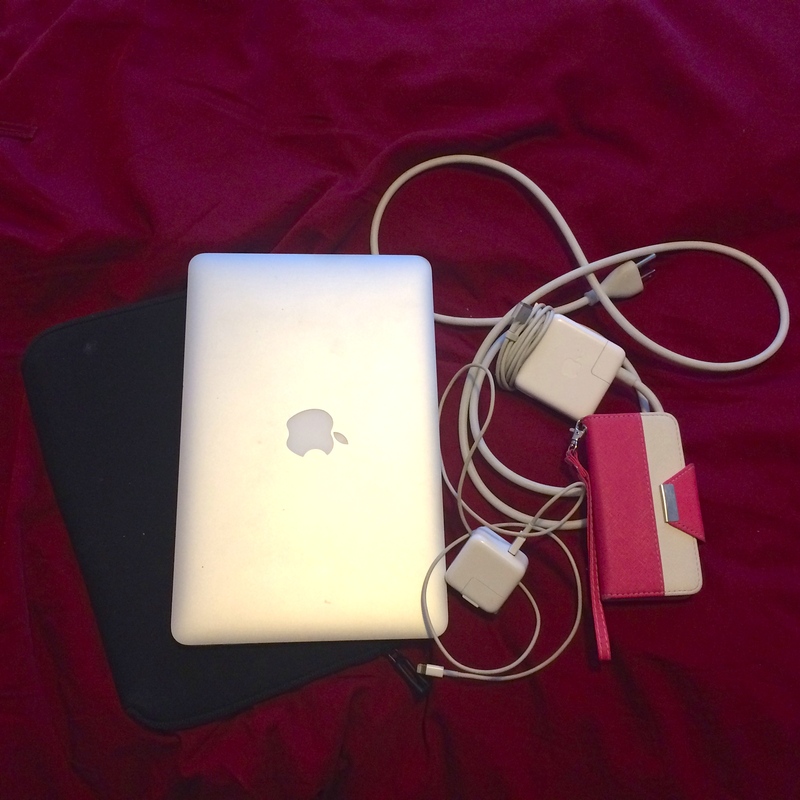 All my liquids and gels. Sunblock, insect repellent, castille soap and some Woolite, coconut oil (to replace Neosporin, makeup remover, and lotion), itch cream, body soap, shampoo, hand sanitizer, lotion, toothpaste, and a lighter (for camping). 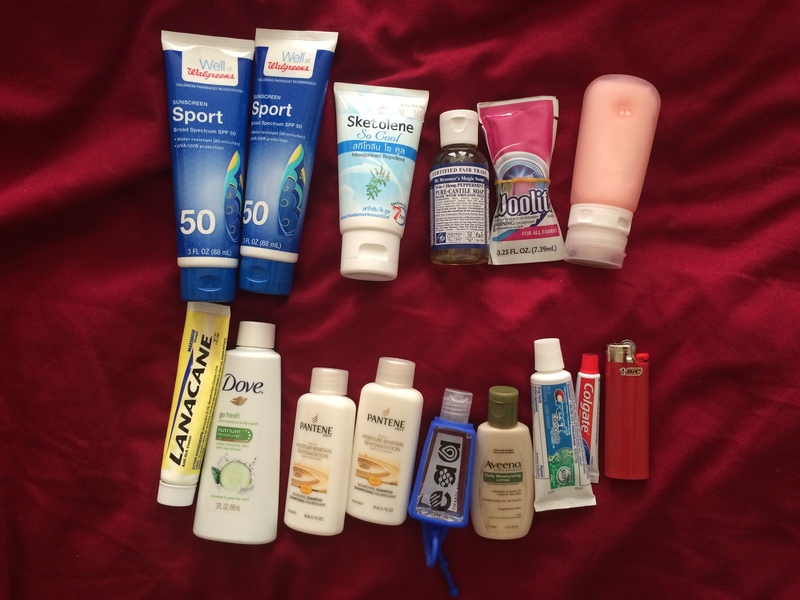 We’ll obviously have to buy more toothpaste, soaps, and creams as our journey progresses. 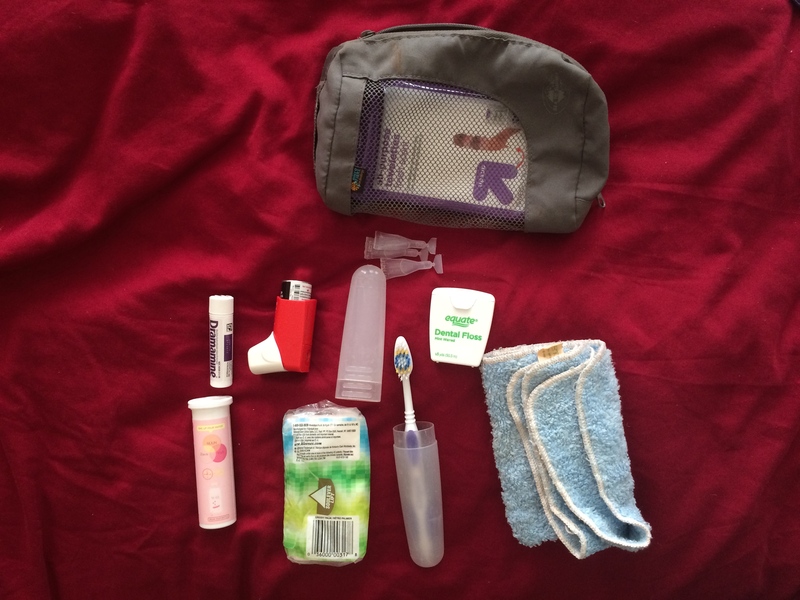 I like to keep a travel pouch in the outer zipper of my bag in order to have some travel essentials nearby, such as Dramamine, my inhaler, tissues, eye drops, toothbrush, etc. Our first excursion will be the “W” 50-mile circuit in Torres del Paine. I read that freeze-dried foods aren’t available down there for purchasing, and grocery stores there are pretty expensive. Chris and I ended up splitting a bucket of freeze-dried meals from Amazon. 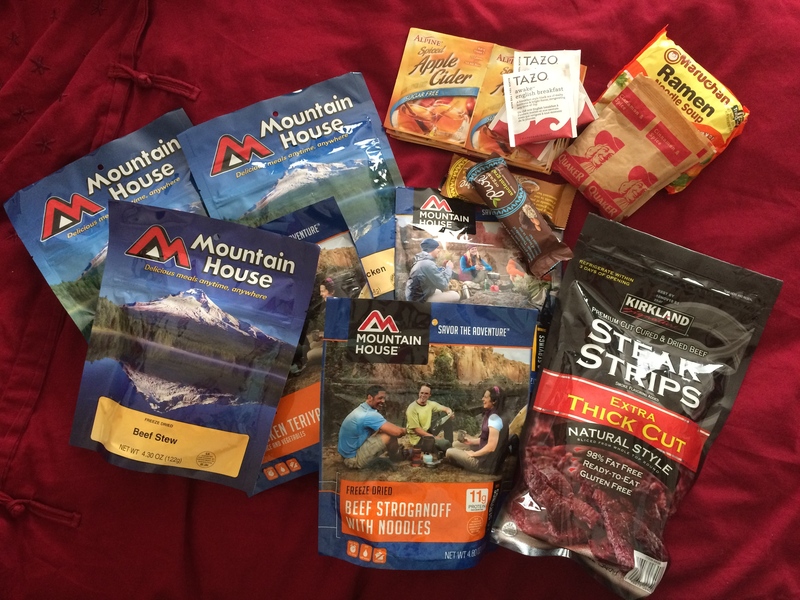 (I had never actually tried a freeze-dried meal, and I tested one out a week before the trip. The lasagna with meat sauce was delicious!!!) I threw in a couple bars, some tea and hot apple cider mix, oatmeal, instant noodles, and beef jerky. We plan on buying bread and cheese to supplement our meals. The bucket the freeze dried food came in was HUGE! 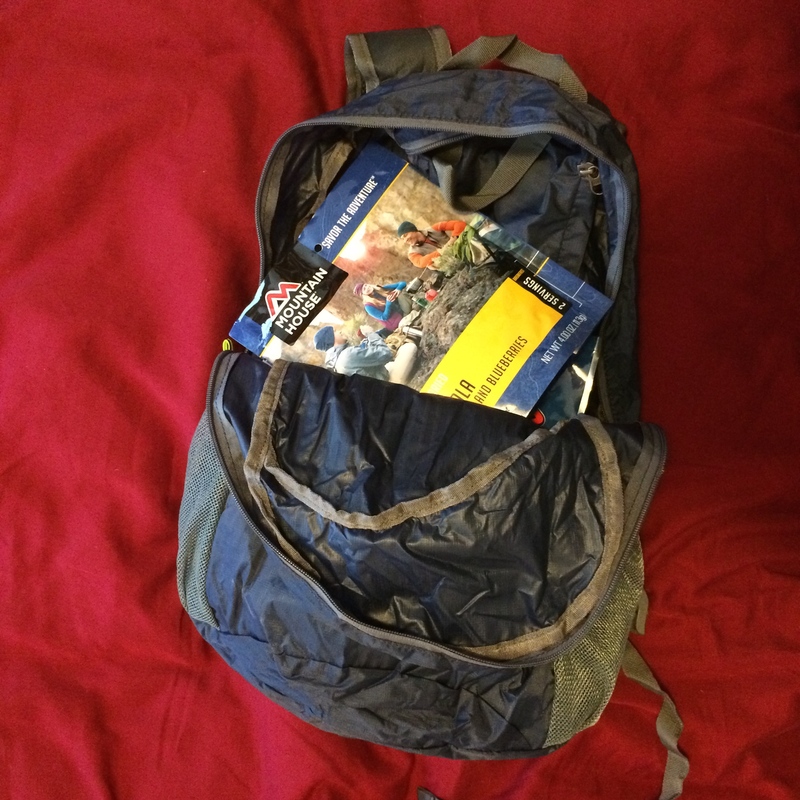 We ended up taking out the individual packets, splitting them, and putting them in our packable hiking daypack. And we couldn’t forget to bring our little friend. Once we arrive, we plan on renting all the camping gear we’ll need (tent, sleeping bags and pads, cooking stove, pots, etc.) 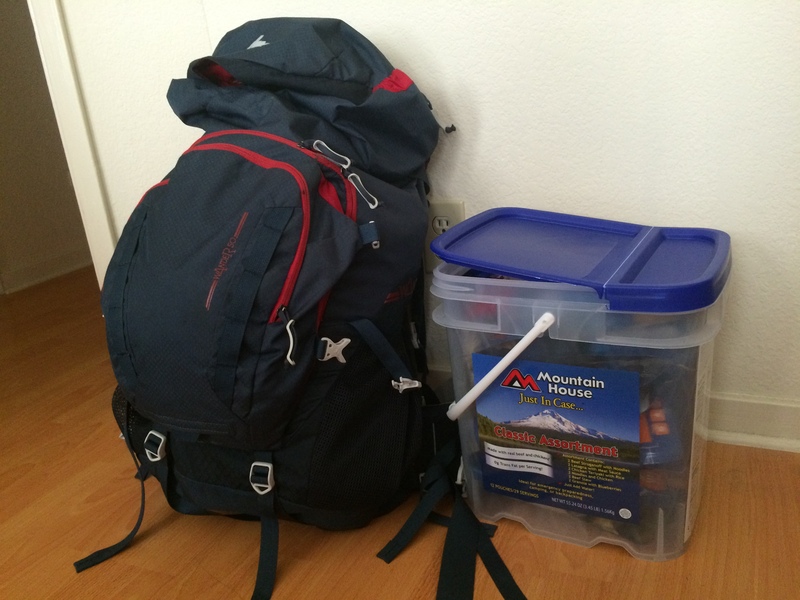 We actually considered bringing our own camping gear but decided it wasn’t a good idea to lug it around for 5 months. And so it begins…. Good luck, be safe, and have fun!